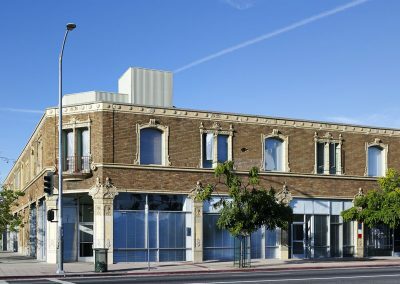 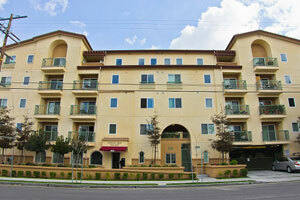 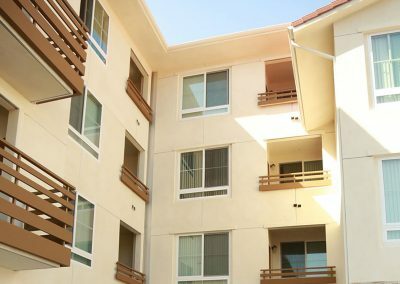 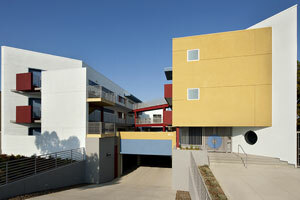 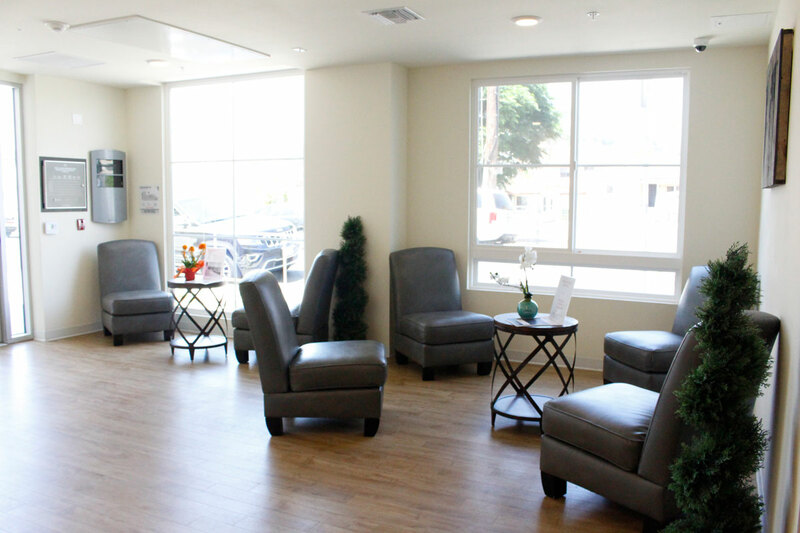 Marmion Way Apartments addresses the North East Los Angeles community’s need for family housing and housing for veterans by providing intensive supportive services that are specifically designed to support stable, independent living among individuals who are transitioning out of long-term homelessness. 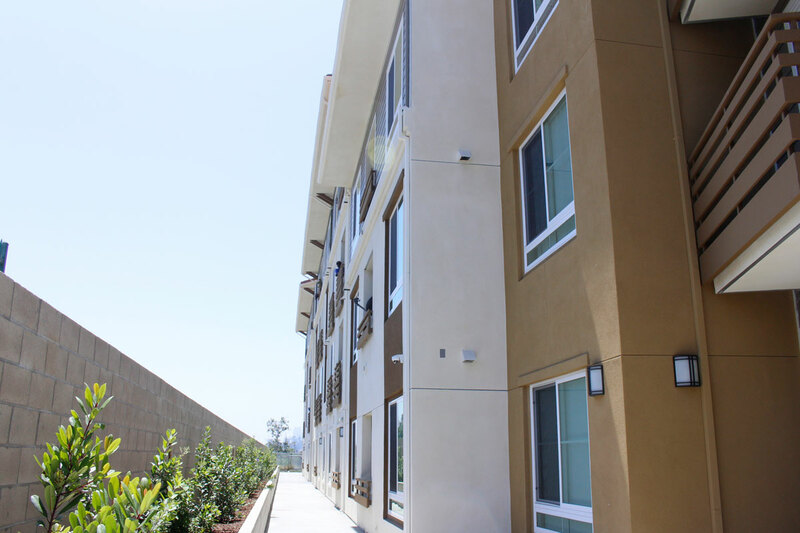 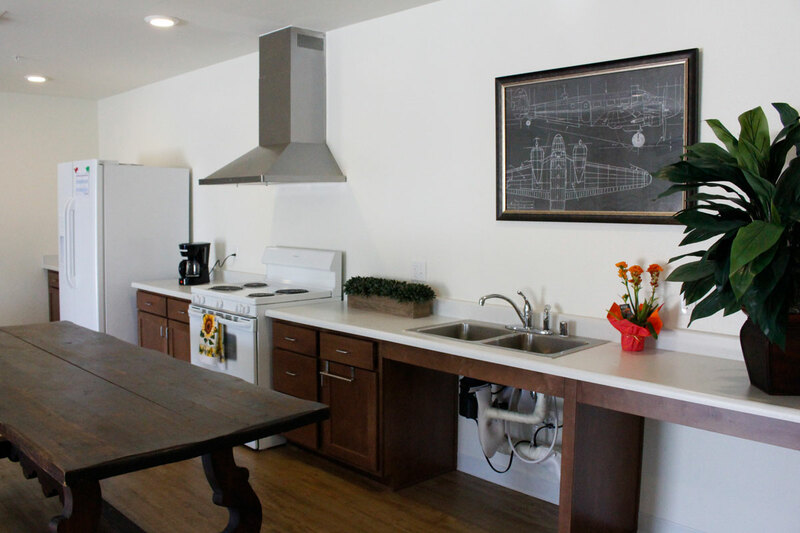 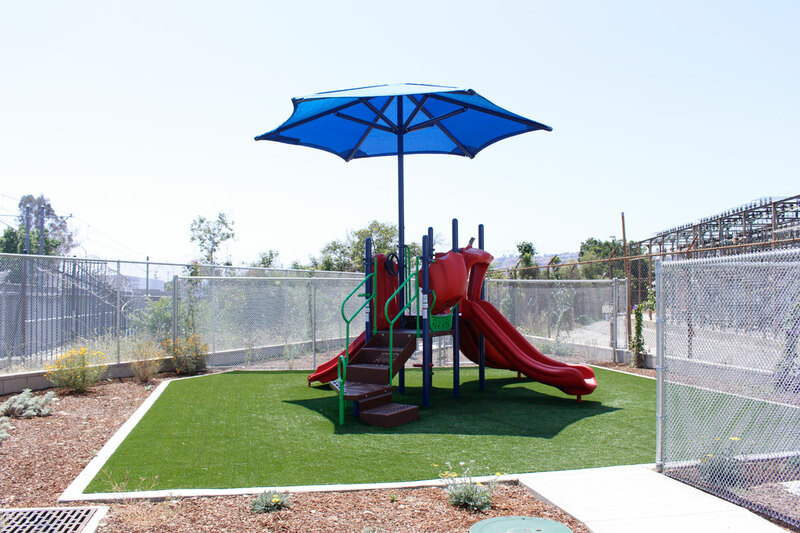 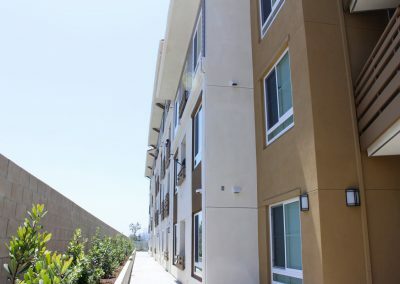 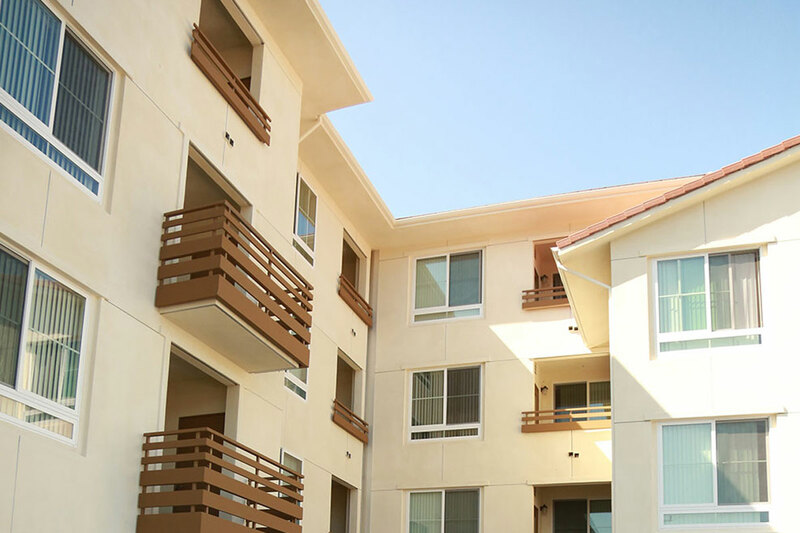 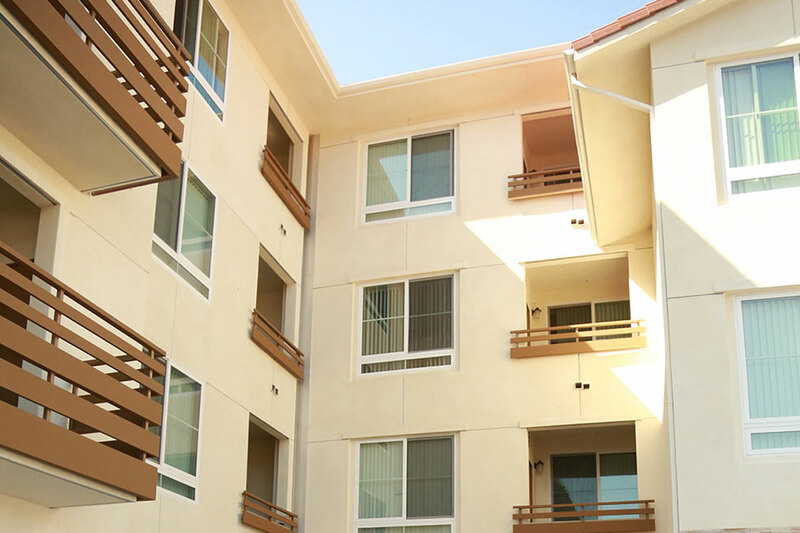 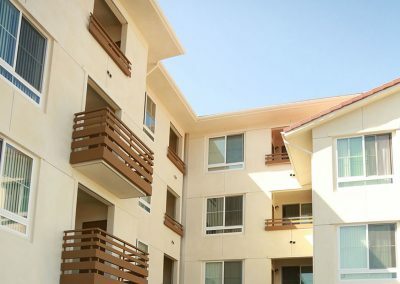 Marmion Way Apartments is a mixed population project that combines chronically homeless veterans, families, and affordable units for individuals and families with a preference for formerly homeless veterans. 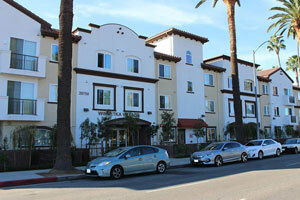 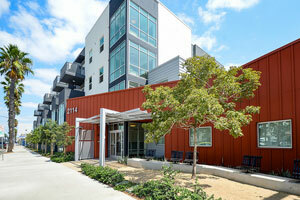 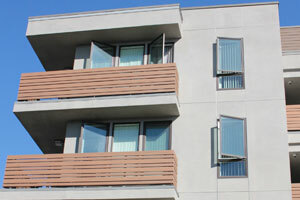 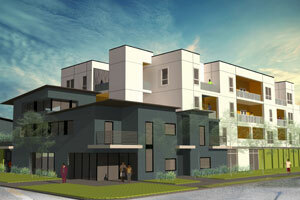 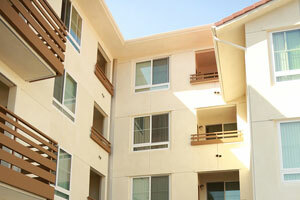 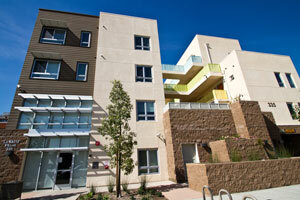 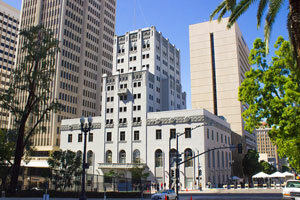 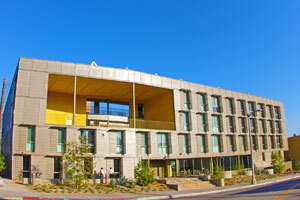 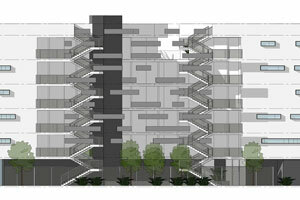 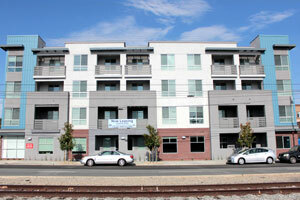 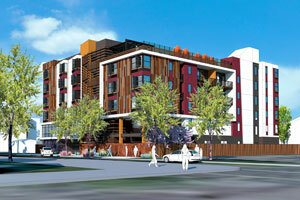 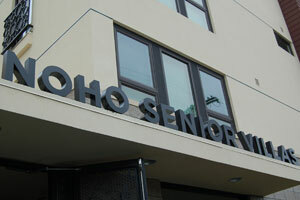 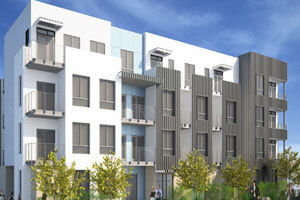 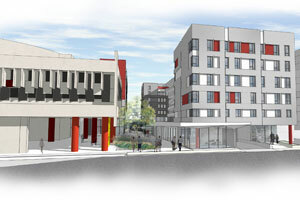 There will be permanent supportive housing for 48 households and 1 manager’s unit.